Bruce Dickinson of Iron Maiden fame is an unbelievably talented singer, with wide-ranging operatic range and an uncommonly energetic stage presence. But along with all that, he is a songwriter, pilot, author, broadcaster, producer, and entrepreneur. 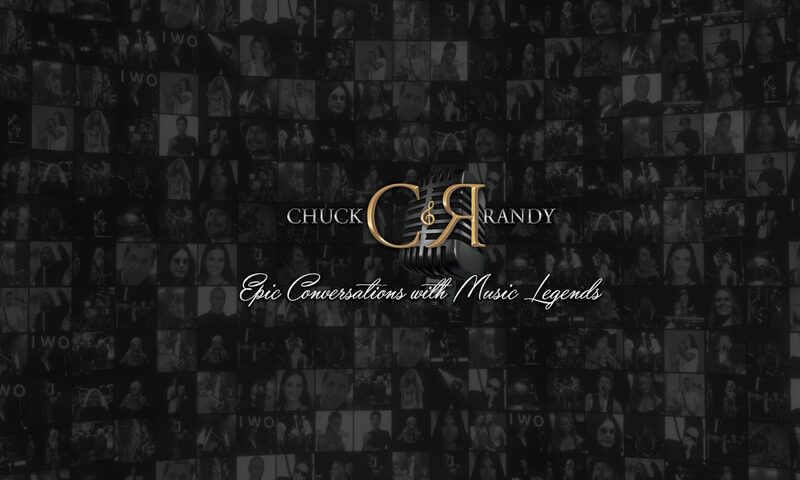 He sat down with Chuck & Randy to share his perspectives on all his projects, both music and otherwise.